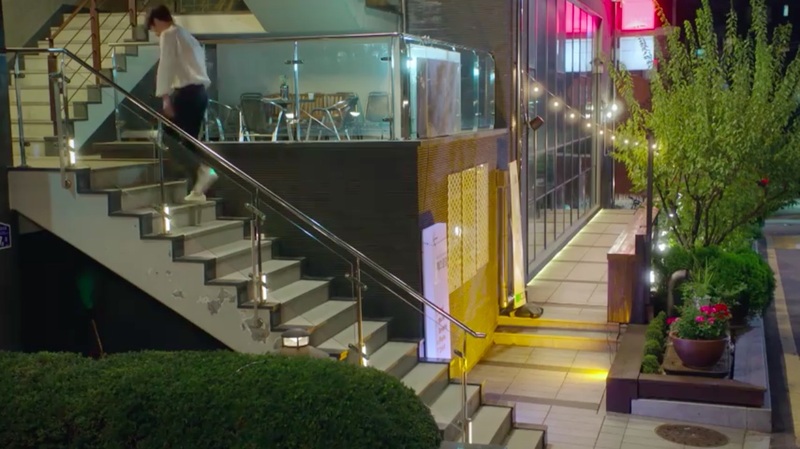 This is the jazz club that Joo-ran (Lee Yoon-ji) and her hairdressing team comes to celebrate at after completing a successful hairshow, in episode 6 of The Third Charm / The 3rd Charm (제3의 매력) (JTBC, 2018). 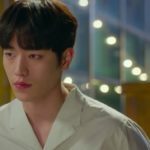 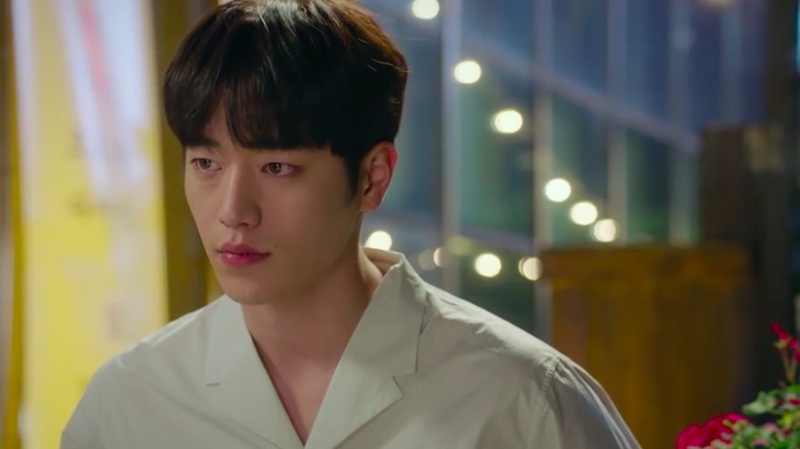 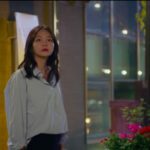 On Joon-young (Seo Kang-joon) comes along as well, but mostly stays outside of the venue to think, telling Lee Young-jae (E-som) that he needed some air. 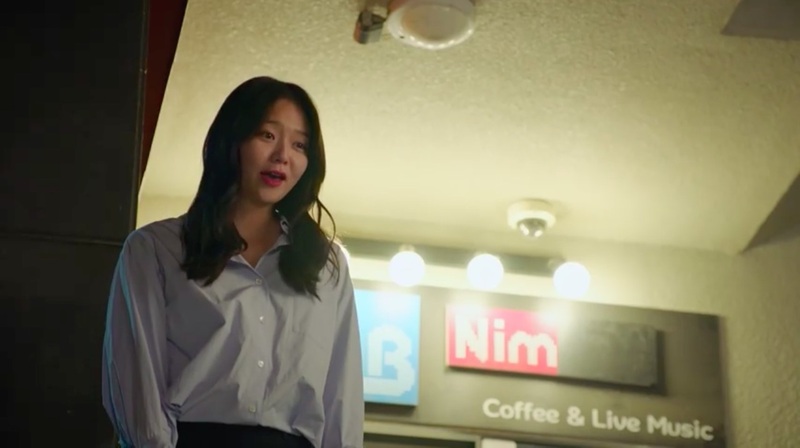 Later, Young-jae goes out to find him, but he’d left, leaving her a text saying that something came up at work. 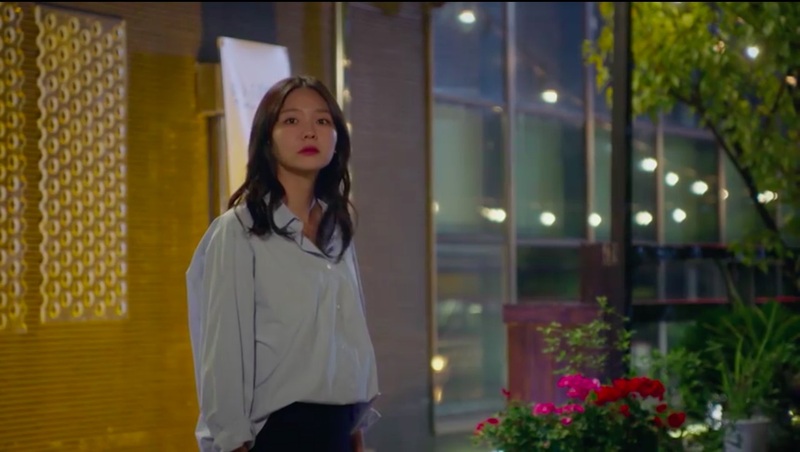 Also seen in the proposal scene of Marrying My Daughter Twice (내 사위의 여자) (SBS, 2016). 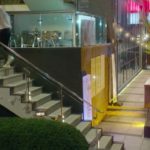 Jack B Nimble [잭비님블] is an event and artistic performance space primarily for music, located in Seoul’s neighborhood of Seogyo [Seogyo-dong/서교동] in the Mapo District [Mapo-gu/마포구], which makes up part of Hongdae [홍대].